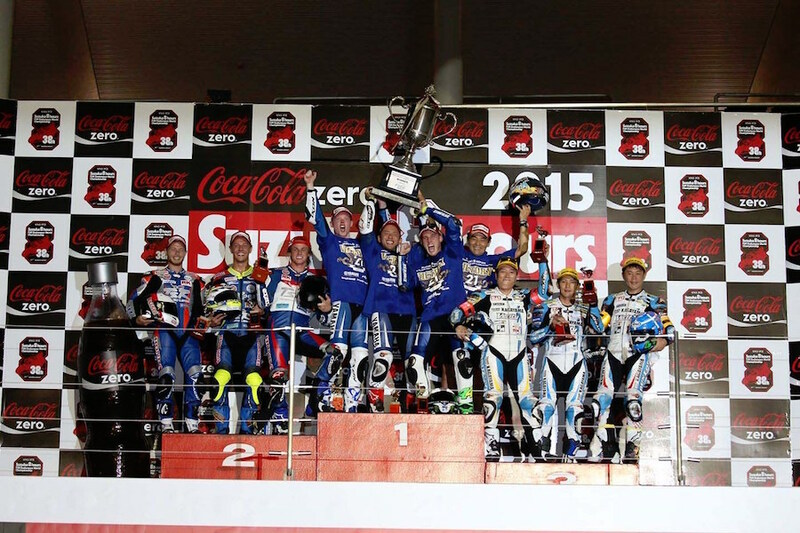 When Josh Hook crossed the line at this year’s Suzuka 8 Hours to claim the 2018 Endurance World Championship his body shut down. His arms and legs were cramping so severely he couldn’t keep his feet on the ’pegs and he couldn’t raise his hand to wave to the crowd. But it wasn’t just because of the gruelling race he’d just completed in Japan’s extreme heat and humidity. The pressure of his F.C.C. 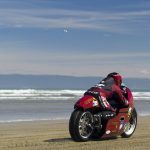 TSR Honda squad potentially becoming the first-ever Japanese team to win the title had finally lifted, and the 25-year-old from Taree in New South Wales had also just achieved the dream he’d been working towards his whole life. 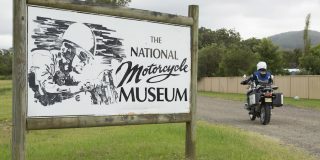 “I remember when Josh applied to be part of the Motorcycle Road Race Development Association (MRRDA) in 2008, the kids were asked to write a blurb about themselves and Josh had written that he wanted to be a world champion,” recalls his mum, Jenny, with a proudness in her voice that’s both clear and contagious. Josh Hook grew up on a 220-acre cattle farm in Taree on the Mid North Coast, just 20 minutes west of Old Bar, where he’s currently building a house. His future home is the very location where racing got under his skin, and led him on his path to success. 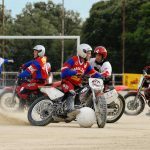 “It was quad bikes around the farm until a friend of ours suggested we go down and have a look at the Old Bar dirt-track circuit,” Jen recalls. 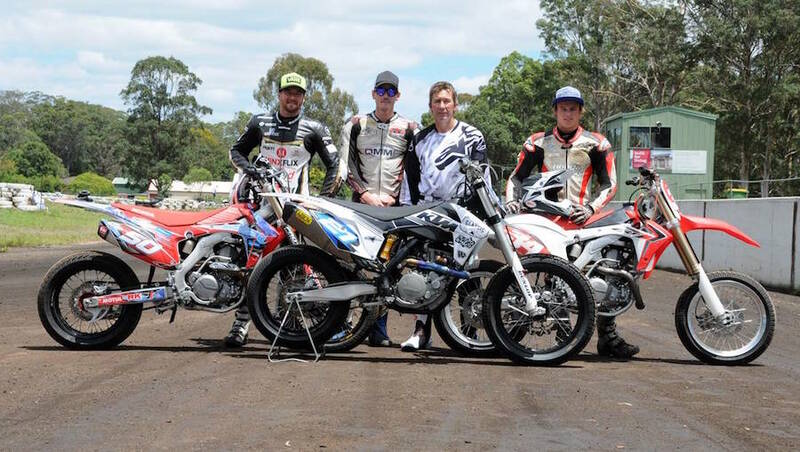 Just two years later Josh won New South Wales state titles on an 85cc two-stroke and a Honda CRF150R four-stroke, before switching to the Australian Junior Dirt Track Championship the same year to finish runner-up to Brady Kurtz. 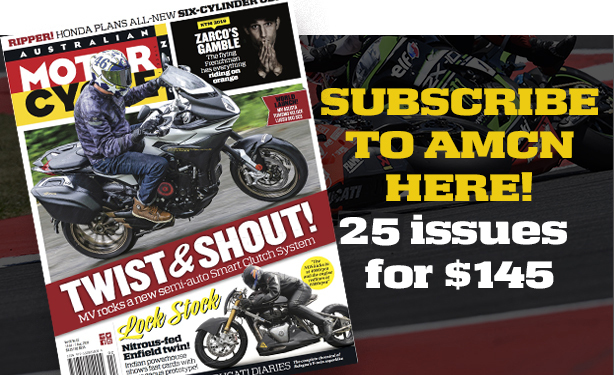 Racing a couple of championships in a single year might sound like a heavy schedule for a 14-year-old kid, but even as a young teen Josh was driven and focused. 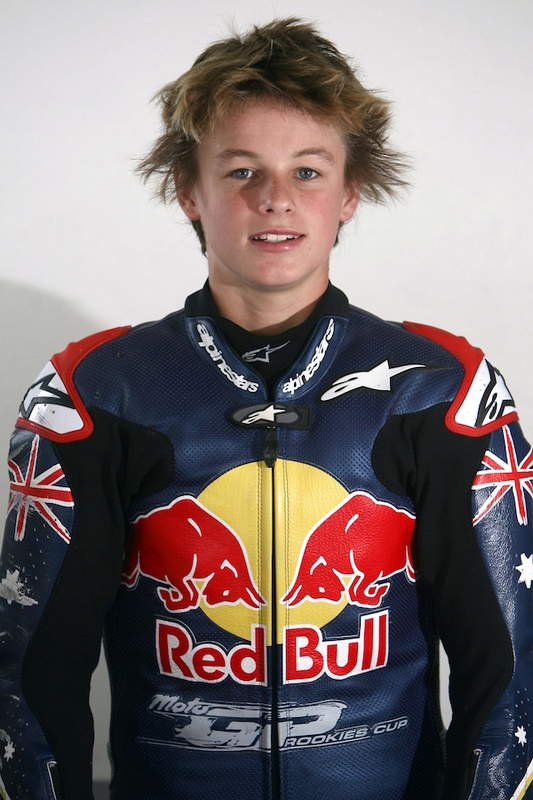 After finishing third overall in the 2008 MRRDA to ‘Mad’ Mike Jones, Josh was granted a berth into the 2009 Red Bull Rookies Cup thanks to the help and encouragement of 1993 500cc GP world champion Kevin Schwantz, a bloke Josh identifies as one of the biggest influences in his career (hence his preferred #34 race number). 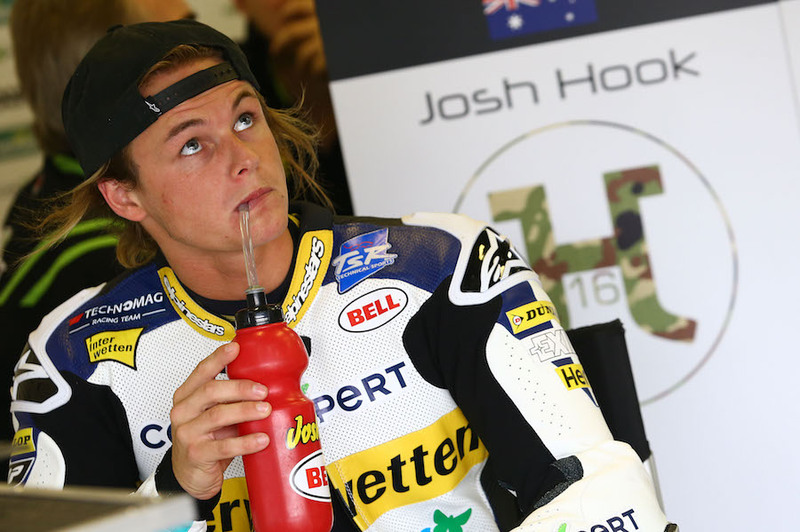 After two seasons heading back and forth to Europe to compete in the MotoGP feeder category, Josh returned to Australia’s domestic championship for 2011, where his experience paid off and he claimed the 2011 125cc Australian title. But it was the following year that both Josh and his parents identify as the turning point in the then 19-year-old’s racing career. 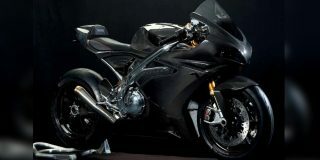 “In terms of sponsorship, to begin with there was none. It was just my family and my parents until the year after I won the 125 championship. Paul Free from Team Honda Australia drove from Melbourne to my house in Taree and pretty much brought a contract with him. “He obviously saw something in me that a lot of people didn’t,” said Josh, who remains adamant he wouldn’t be where he is today without that phone call from Free. 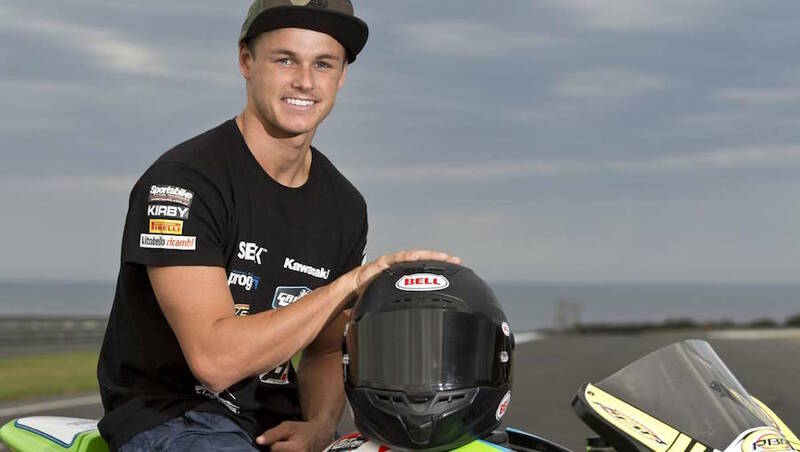 With Maxwell defecting to the Suzuki outfit for the 2013 Superbike season, Josh was promoted to the 1000cc category for the following two seasons. But it was in 2014, when Josh was also campaigning in the Asian Road Racing Championship, that his talent was spotted by some influential Japanese bigwigs. 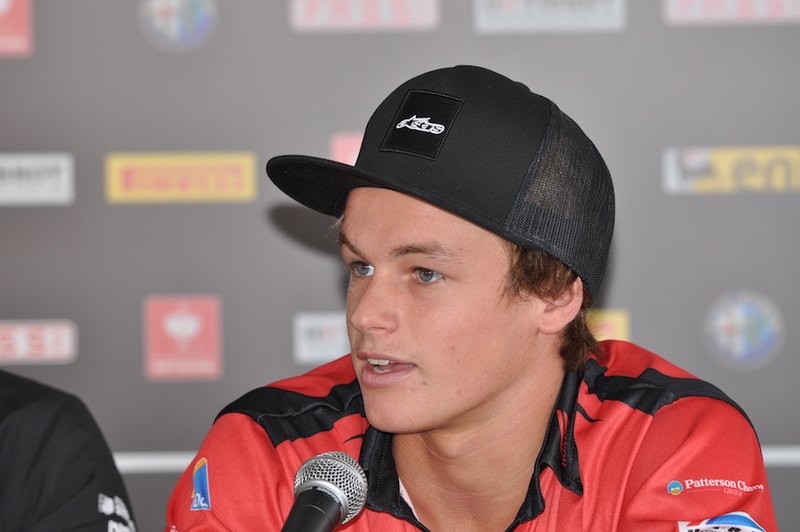 “I was racing an Australian Superbike for Paul Free here in Australia and doing the Asian championship,” Josh says. 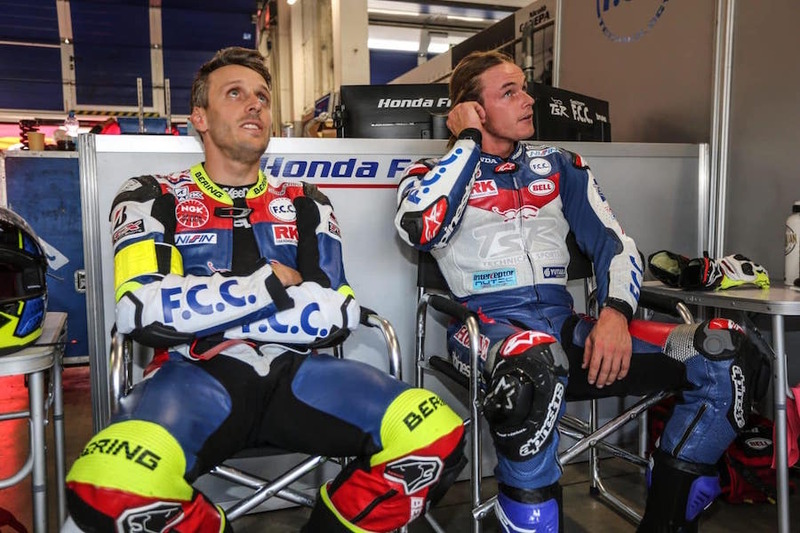 “Because I did well there, and I was riding the Superbike here, it made sense to put me on the Honda Team Asia bike in the 2014 Suzuka 8 Hours. Hook and his Honda Team Asia squad finished seventh overall in 2014, but that one quick lap in the iconic event ultimately landed Josh a contract with the TSR squad to compete in the 2015 All Japan Championship. 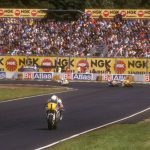 And if you’ve ever underestimated just how highly Japanese manufacturers regard a win in the Suzuka 8 Hours, you might be surprised to learn that the team used the full season to prepare. 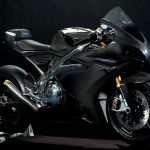 While all the attention was on the MotoGP pairing of Pol Espargaro and Bradley Smith, who went on to win the iconic race, as well Casey Stoner, whose throttle jammed open and sent him crashing out of the early stages of the 2015 event, Hook and his F.C.C. TSR Honda teammates went about their business and finished second overall, just 1m17.411s shy of the big-name winners after eight arduous hours. From there, Hook’s racing career gathered even greater momentum. 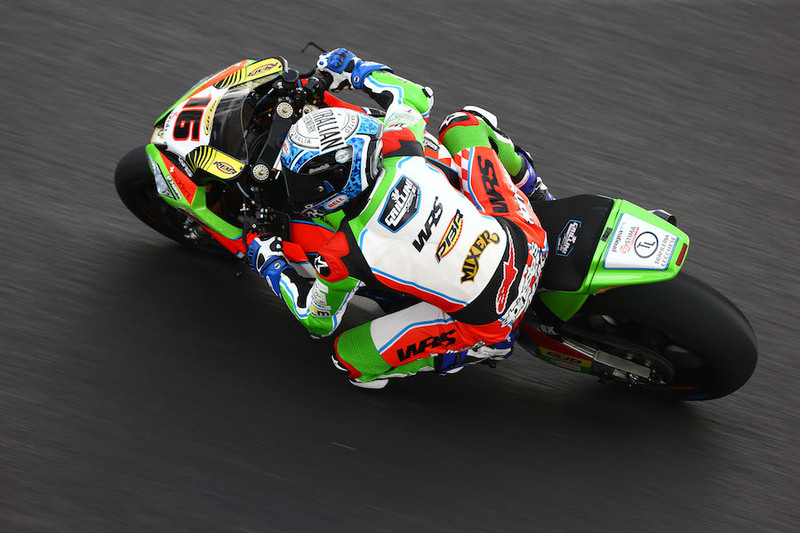 With a string of impressive results in a fast-growing list of competitive events and championships, the 23-year-old signed a contract to race a ZX-10R in the 2016 World Superbike Championship under the Grillini Kawasaki banner. But this was a move Josh looks back on as one of the worst decisions of his career. After a pre-season injury sidelined the Aussie for the opening few rounds, underpowered machinery and the consequent lacklustre results ultimately ended in a split mid-way through a season in which the young Aussie had hoped to carve a name for himself on the world stage. “It was really tough, but I knew I was better than that,” Josh said with the determination of a champion. “I was riding around at the back, I couldn’t even get within three seconds of the top guys, and I was thinking, ‘I’m better than what I’m doing.’ And, although the results don’t say it, I know that I am. With an unwavering commitment to his end goal, Josh returned to Australia to regroup. 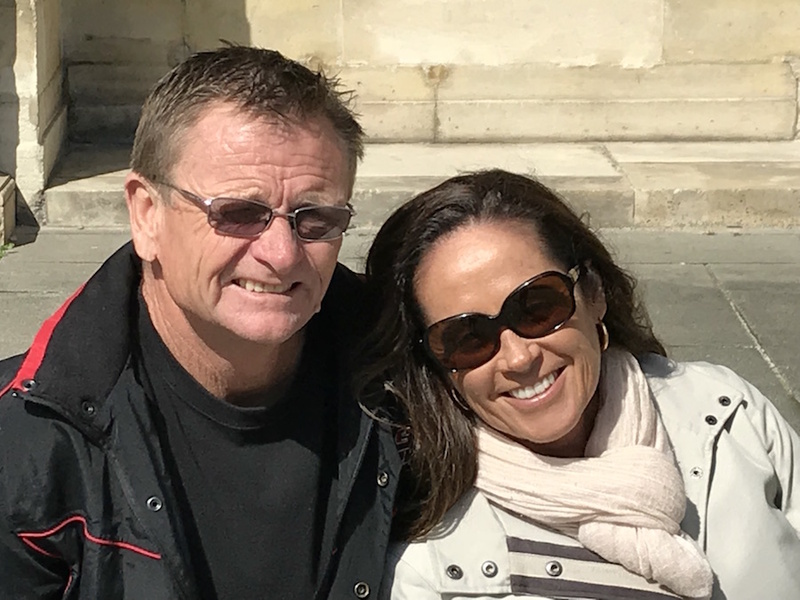 He went back to work as a chippy – a trade his parents were adamant he needed to bank during his teenage years – while he figured out a new strategy. Because, as he says, if you have a bad year of results “no one wants to know about you. It’s a pretty brutal sport like that”. So, after being off a motorcycle for four months, Josh had to do something to get his racing career back on track. With not a lot of options left, he knew he needed to get back in a paddock and lined up on a grid. “I rang Phil Lovett and said, ‘Can I borrow your bike? Wakefield’s coming up, I’ve been off a bike for four months.’ And he said, ‘Yeah, no worries. 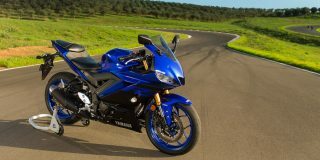 Just take it.’ And this bike [laughs], it was rough! 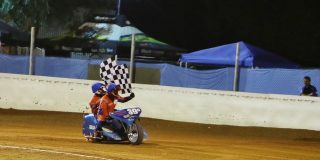 It was so hard and I had no idea what I was doing; I had Jason Crump helping me, and I didn’t want to fork out bloody 200 bucks for a shed in pit lane so we were out in the boondocks out the back. “Me and Jason were working on this thing, changing spring rates, and Jason’s saying, ‘I don’t know what I’m doing, I’ve never done this before,’ and I’m saying, ‘I don’t know what I’m doing’, cos I hadn’t done it either. “Anyway, it was the first or second race and I’m on the grid and the track’s wet. Me and Jason were there, and I said, ‘I think I might go slicks.’ He said, ‘You can’t go slicks, everyone’s on wets.’ I said, ‘I’m going slicks. Quick, change the tyres.’ We’re on the grid, none of us are any good on the tools… Anyway, we did it and it paid off. We ended up getting second or third. 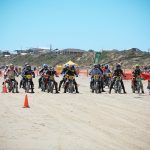 It’s hard to imagine that the opening round of the 2017/18 Endurance World Championship was actually the first 24-hour event the Aussie had ever contested. And his French-based Japanese team was actually leading the B’ol Dor 24 Hour with two hours to go when Hook’s teammate crashed out. They got going again to finish sixth. 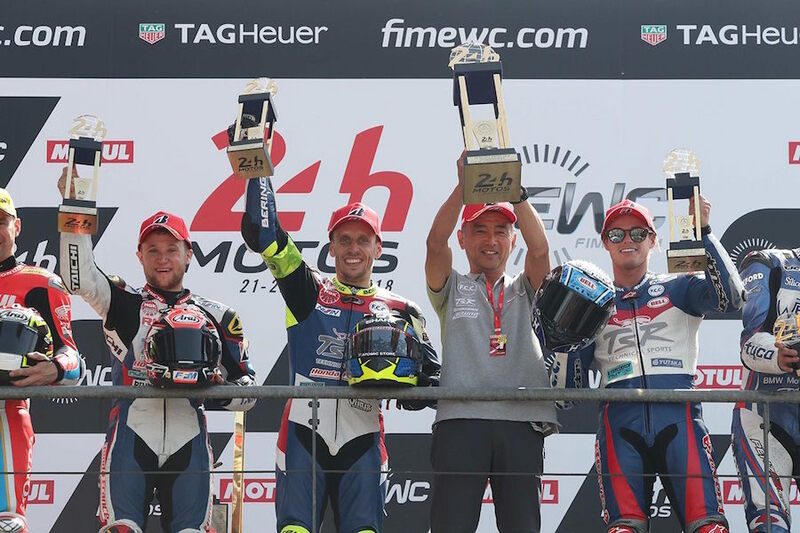 But it was the second round, the gruelling Le Mans 24 Hour, where the self belief and groundswell of teamwork and determination took hold, as they recorded a stunning victory. “It was a massive wake-up call to the whole team,” Josh says. “Le Mans is such a hard race, there’s so much to line up to actually win it. You’ve got 24 stops, so the mechanics and the pit work have to be spot on 24 times. They’re changing brake pads, calipers, all these things, and the guys were just flawless. That was a major part of our win. It was the first time a Japanese team had ever celebrated glory at the historical event, and Leon and Jenny were both there to witness it. “We got to two in the morning and decided we had to get some sleep,” Jen recalls, “so we went back to our hotel, which was about six minutes away, and had a shower and laid down. We probably had about 25 minutes and said, ‘What are we doing here? !’ So we got up and drove back to the track. “I have a huge amount of faith in what Josh does and I get very excited about it,” she says. “Poor Leon, he gets very nervous – we normally can’t stand near each other because we give off such different vibes. I try to think really positively and calm; your heart still has a little skip when you see a little whoopsie and you can tell when they’ve lost concentration. It’s just so intense. “I was so happy to see him achieve that win. I just wanted to see him do a shoey on the podium! However, the perils of endurance racing played against the team next time out, at the 8 Hours of Slovakia. the championship by a single point. 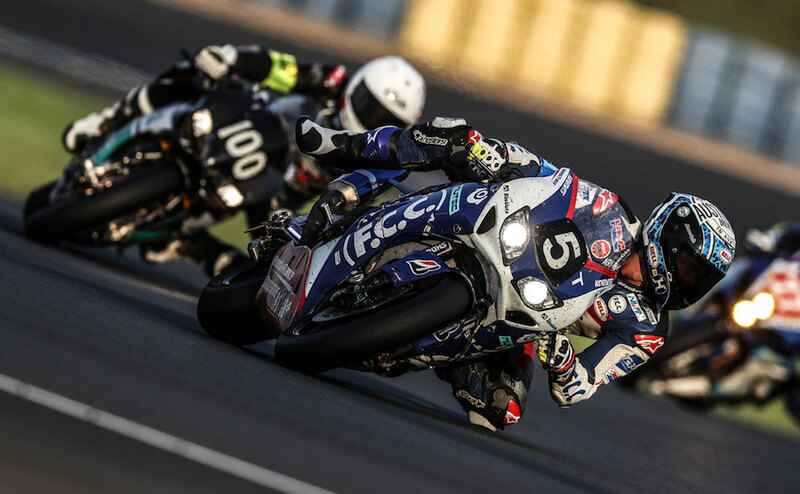 “The Yamaha works really well around Oschersleben, and it’s not supposed to be a track where the Honda really excels, so we knew it was going to be damage limitation for us,” Josh said of what was the penultimate round of the five-round championship. “We got smoked there the year before so we knew we weren’t going to be strong enough to win, but when we got there we found our pace was actually really good! 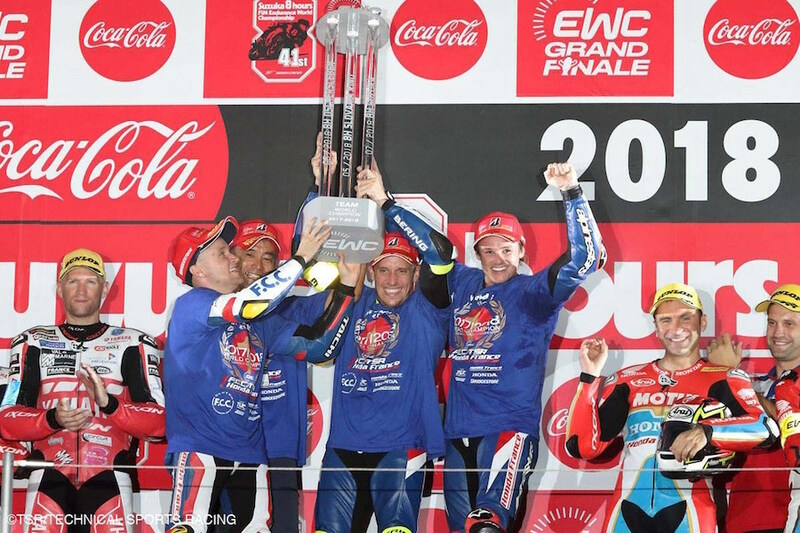 After 312 laps of the 3.667km German circuit, and against the odds, the TSR squad won the race and took a 10-point lead heading into what was not only the final round of the 2018 Endurance World Championship, but the most important and the most watched race on the endurance calendar. 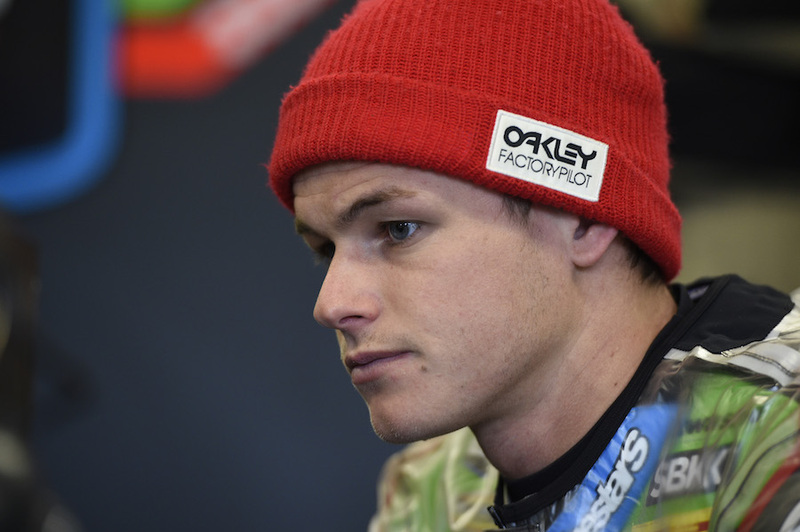 Josh was going to need to draw on everything he had learnt about coping with stress and pressure during his tumultuous year in WorldSBK with the Grillini squad. What he’d been working for his entire life was potentially just eight hours of racing away, and the pressure was mounting from all sides. “The boss got us there one month beforehand and made us stay until the race,” Josh says. “You’re always in and around that atmosphere – you’re going to the workshop every single day and you see the boss, and you see the team, and they’re all working for this one goal. This goal we’ve all been working for all year. You just see this every day leading up to the final race. What made it worse was that Josh and the team couldn’t even carry through the same approach that had put them in championship contention. Each and every round of the season until that point, the goal had been to win the race. 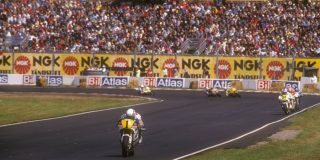 But Honda wasn’t prepared to risk the speed and commitment required to take the round spoils, and it instructed the squad to merely manage the gap between themselves and their GMT Yamaha title rivals. “I’ve never gone into a race not having a goal to win it,” Josh says. “The team and Honda and everyone drilled it into us that this is a race for the championship – we don’t care how fast you go in qualifying, or your fastest lap of the race, we don’t care. It’s about consistency, and it’s about matching what GMT are doing. “For me, it was the hardest race I’ve ever done in my life, cos we were capable of going so much faster, but as soon as I’d do a good lap and I’d start to get a good flow, I’d come around the next lap and my pitboard would be telling me to slow down. Adding to the tension was that the job was now up to just two riders. 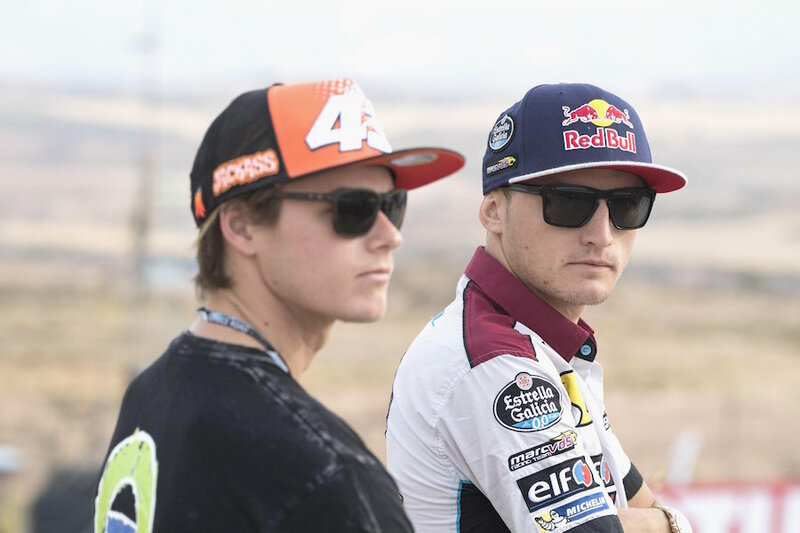 With so much on the line, the team had opted to put the most important race of the season into the most capable hands in the three-rider squad. As Josh can attest to. “The last stint was a long one,” he recalls. “It was 34 or 35 laps, and with two laps to go the reserve fuel light came on. We can only get two and half laps once the light comes on, and I was thinking I was going to have to pit! “Luckily, we got the chequered flag. But I went quite slow over the finish line – my body was destroyed – and I went slow past my team on the pit wall. They were all yelling and screaming, and there were fireworks going off and the atmosphere was just… you’ll never see anything like it. But with the support, the determination and the talent that Josh Hook has in spades, there’s a bloody good chance he will see it.